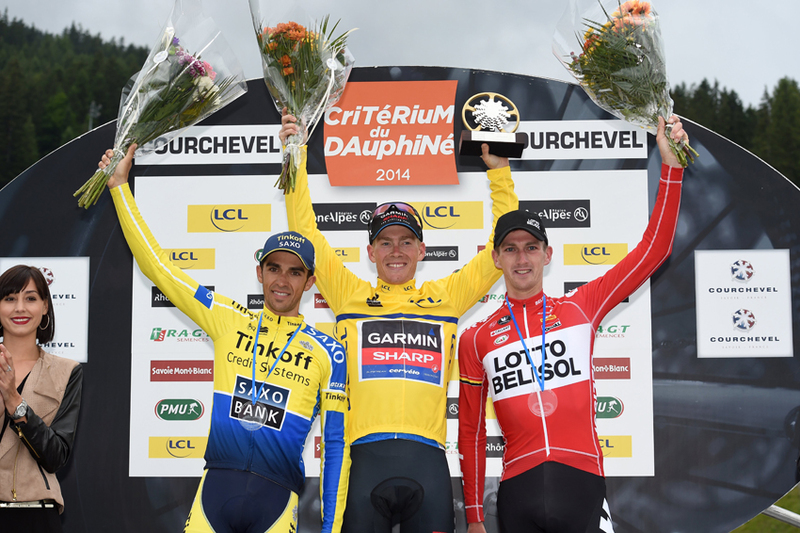 This weekend sees the start of the 67th Criterium du Dauphine (June 7-14). Often unfairly dismissed as more of a warm-up to the Tour de France rather than a prestigious event in its own right, up until recently the likes of Alberto Contador and Lance Armstrong would appear to hold back and settle for finishes in the top five while smaller names like Inigo Landaluze and Janez Brajkovic would claim the overall. But then Team Sky shook up the pro scene by doing things their own way, including treating the Criterium du Dauphine as a race both well worth winning in its own right, and to show off and intimidate rival teams with their formidable strength. Between 2011 and 2013 Dave Brailsford’s team won three editions in a row (with Bradley Wiggins, Wiggins again and Chris Froome respectively), even placing another rider in the runner-up slot in 2012 (Michael Rogers) and 2013 (Richie Porte). 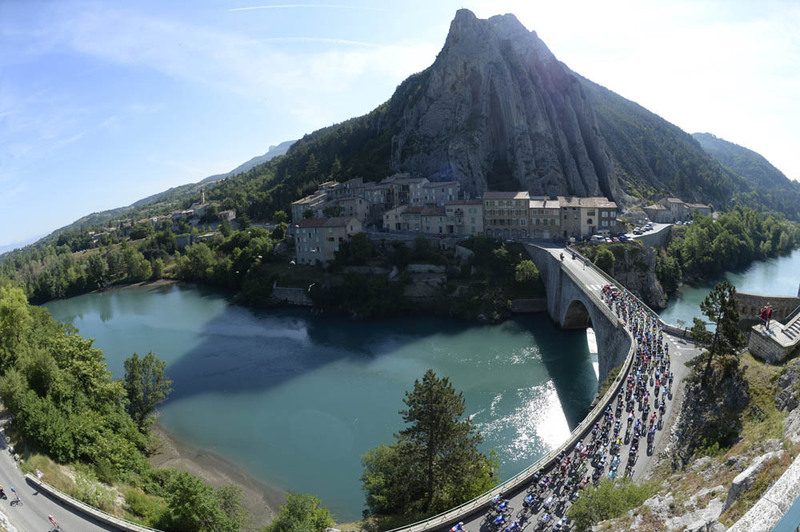 Now the biggest names are all clambering to compete for the win at the Dauphine, seeking to add a major title to their palmares and deal a critical psychological blow to their rivals. Many of those who animated the Tour de France last July will be reunited on French roads once more, with seven of the final top 10 all riding. 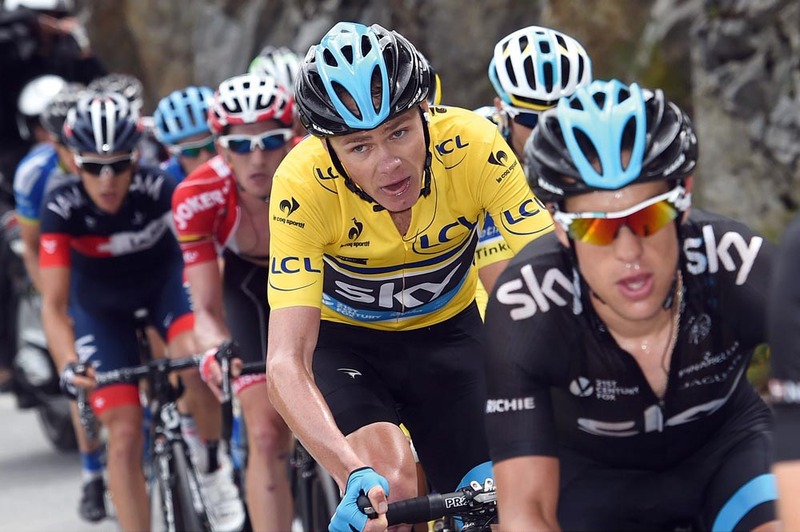 The biggest names on show will be Sky’s Chris Froome and Astana’s Vincenzo Nibali, the winners of the previous two editions of the Tour. The pair met as recently as May at the Tour de Romandie, where Froome finished third and Nibali eighth, and a month on will expect to have better form. They’ll do battle on terrain clearly designed with next month’s Tour in mind. Following a couple of flattish stages in the north of France (both of which contain enough obstacles to potentially disrupt a bunch sprint), the riders take on a 24.5km team time trial with a similar length to the TTT featuring in this year’s Tour. While that day will likely provide a useful practice for teams fine-tuning preparations for a GC challenge at the Tour, stage five (preceded by a long but basic-looking flat stage the day before that brings the race to the South) is an exact replica of the first Alpine stage of this year’s Tour that finishes atop Pra Loup. A rolling parcours in the Massif Central greets the riders the following day, before the race’s queen stage on Saturday from Montmelian to Saint Gervais. Six climbs are crammed into its 155km, five of them ranked category one, including the finishing ascent to Mont Blanc. This climb could well be where the race is won and lost. A final, less severe day in the mountains rounds off the race on Sunday, with another uphill finish to Modane Valfrejus. The terrain isn’t quite difficult enough to prompt the same kind of action that saw Andrew Talansky usurp the title from Alberto Contador on the final stage of last year’s race, but there’s enough mountains throughout the race as a whole to create plenty of action and exciting racing.